Moss, trees, and fairy rings? It sounds like we've stumbled into a magical place hidden deep in the forest. Let's play in the streams and pick flowers. Oh! Did you see that? I think I saw... I think I saw a fairy!! There she is!! 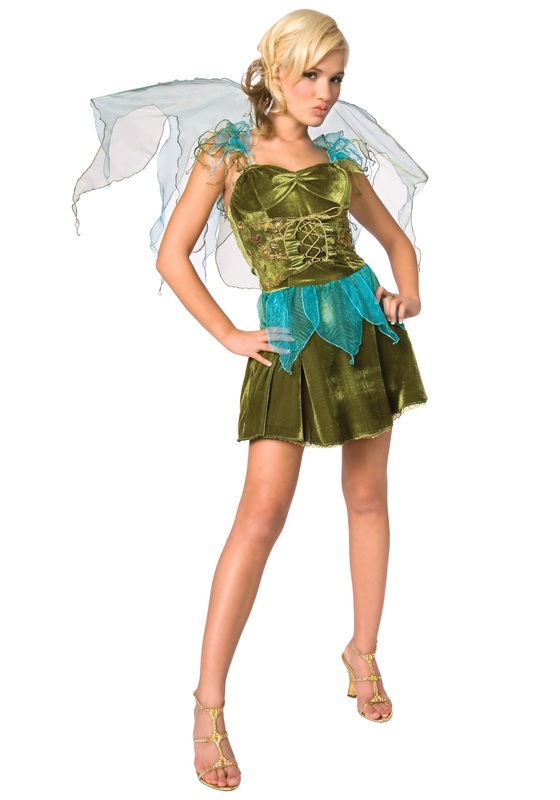 Turn any day into magic with this Green Fairy Costume.